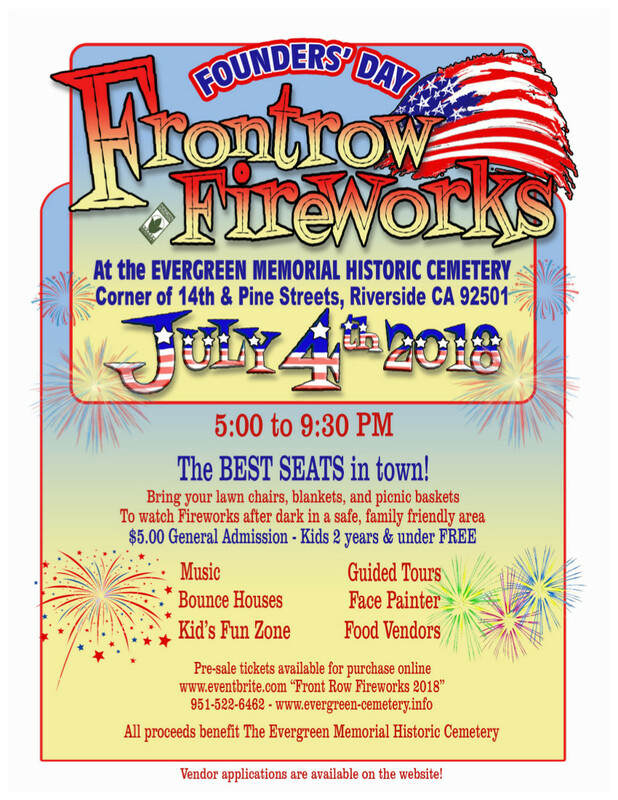 Evergreen Memorial Historic Cemetery is the non-profit that works to restore and preserve the historic portion of Evergreen. Once the pride of Riverside, Evergreen fell into ruin as a result of changes to the laws governing how funds could be spent. The group’s goal is to raise $3 million with the mission of beautifying the historical portion of Evergreen Cemetery and insuring its future and perpetual maintenance. The effort to restore Evergreen began in 2003 and was led by The Honorable Victor Miceli. The Evergreen Memorial Historic Cemetery Board of Directors is committed to realizing Judge Miceli’s vision by completing the restoration and fully funding the future for Evergreen.